The whole album is stunning. 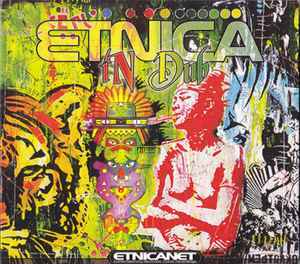 Etnica showcases here there own definition of down tempo music between Dub, Ambient and Goa Trance. "Back to Vega" is an amazing track like only legend producers know how to do.. so basic and simple but beautiful and powerful. The first two tracks are good. The rest range from mediocre to bad.